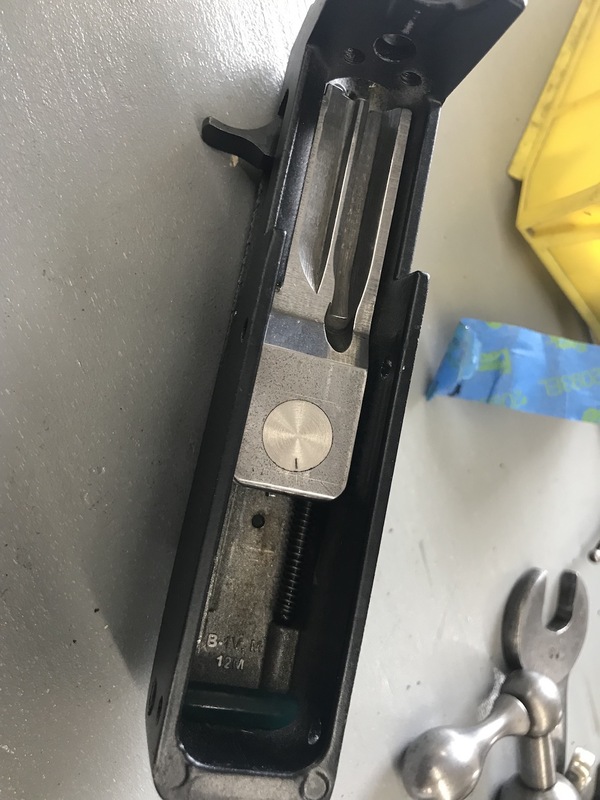 It came out about 30 grains lighter than I hoped, but with a heavy KIDD spring and/or a magnum trigger spring, I think it'll work fine. 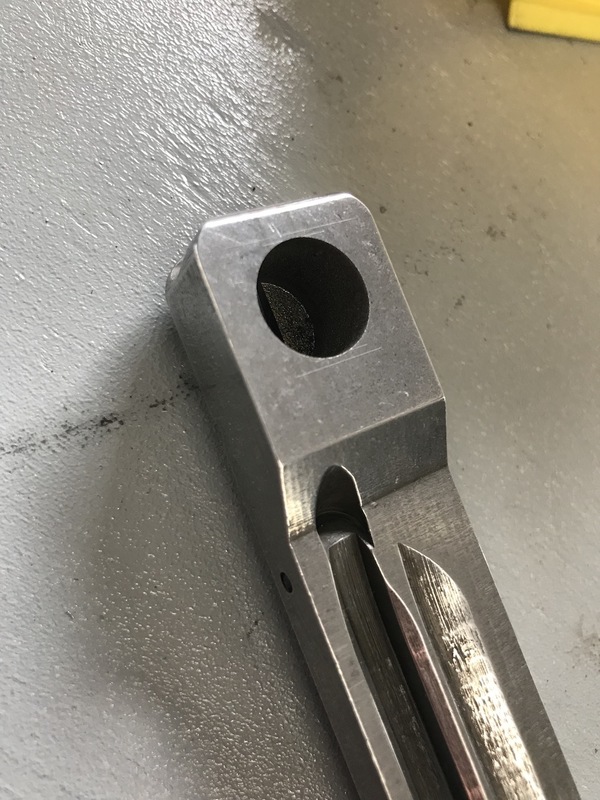 We learned a lot in this machining process. 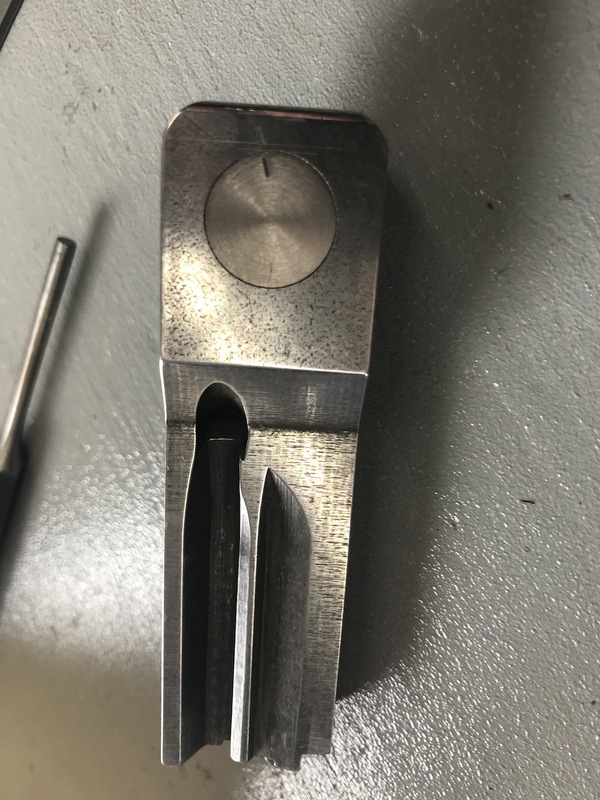 I have an improvement lined out that will get the weight correct and not require machining the tungsten around the firing pin. I'll update this thread once I get them shooting. That looks great. Love mine, but a eabco weighted handle kit. Would love to try one of yours sometime. Been looking for a second barrel, maybe for charger as well. BUT FIRST we need to ensure they run flawlessly and lock the design. that looks good, was it done a bridge port ? Definitely interested, please keep me in loop. We considered the VQ bolt, but then the problem is how do you attach the tungsten? 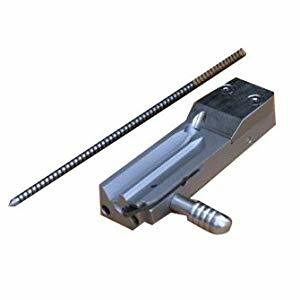 I don't like screws. No one I've talked to who works on these bolts likes screws. 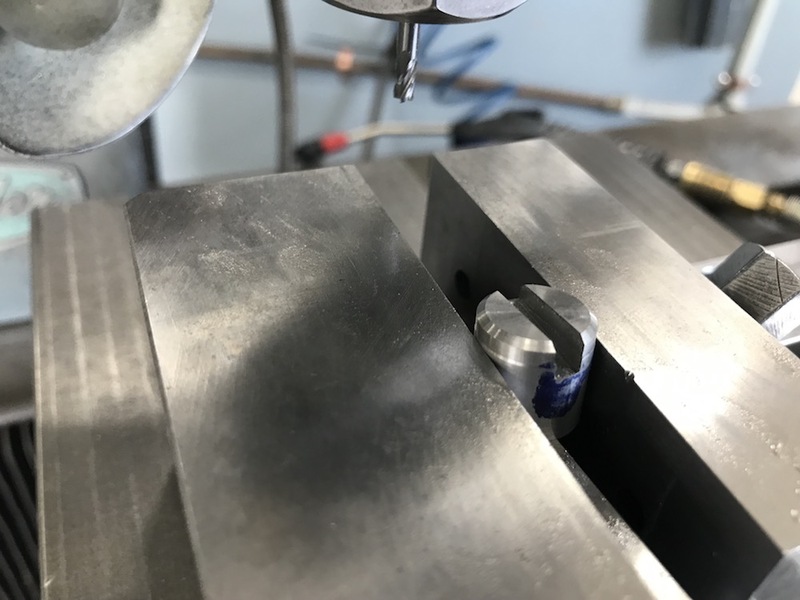 Randy at CPC suggested circular slugs of tungsten, pressure fit and epoxied, which we did. 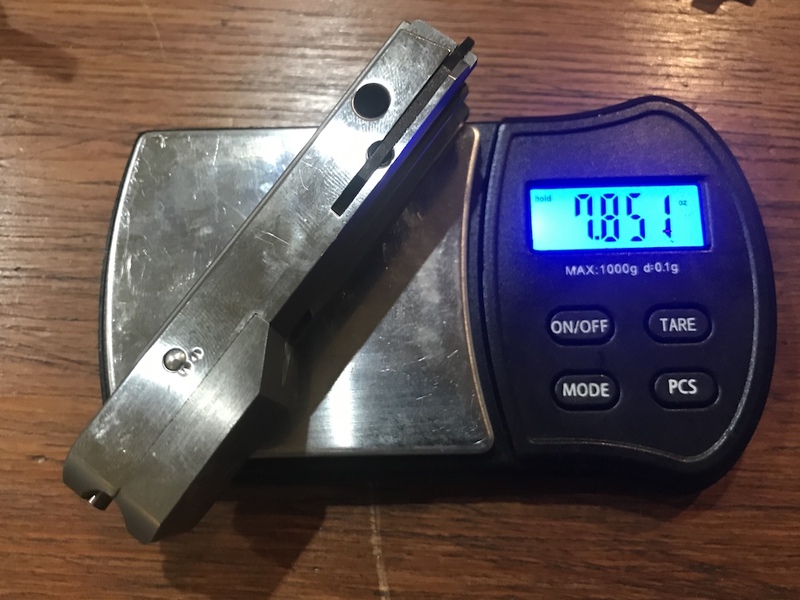 The next version will be similar, but with a wider, fatter square slug to get the weight up and away from the firing pin channel. I can’t think of any big failures by VQ in quality. You probably can’t use cheap bolts. But, if VQ used them they will work and work well. Engineering is something they do well. They probably used some loctite too. Interested also as to what you come up with. Looking for my 1st HM2 and not many options except used. CZ452 is first choice and a barrel/bolt setup for a 10/22 second. btw, anyone know the total weight of the VQ bolt? 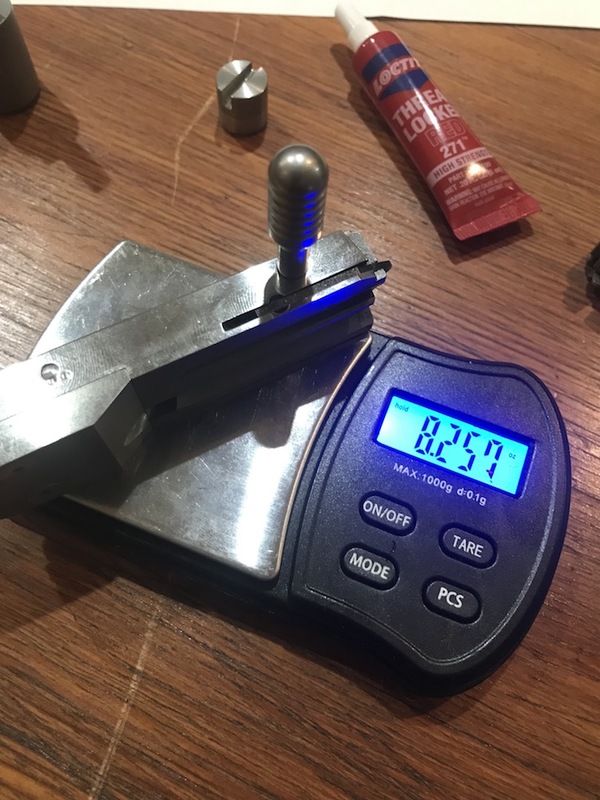 I think the vq bolt with tungsten weight is 8.6oz. my mistake 7.76oz typing on my phone. there is some difference weight?